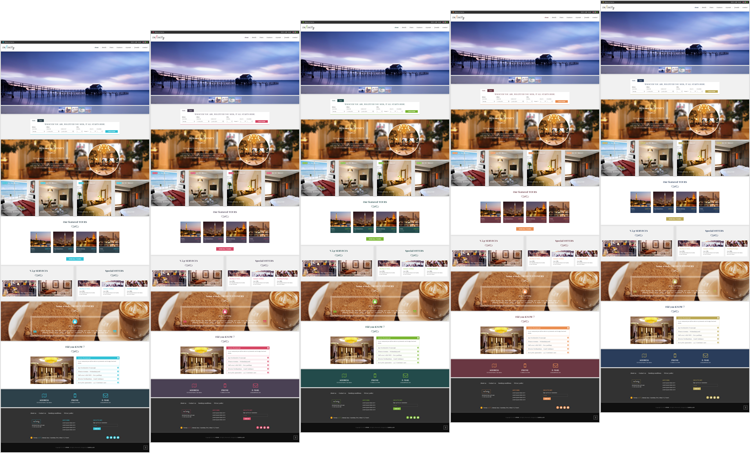 We’d like to welcome Infinity theme (live demo) to join our WordPress theme family with Adora, L’Amour, Luxuria, Orient and Emerald. This theme has 5 different color schemes and is fully optimized for Solidres plugin. All active WP BUNDLE subscribers can download the new theme from our Download page. Or subscribe a WP BUNDLE subscription now to get started. We’d like to welcome Emerald theme (live demo) to join our WordPress theme family with Adora, L’Amour, Luxuria and Orient. This theme has 5 different color schemes and is fully optimized for Solidres plugin. 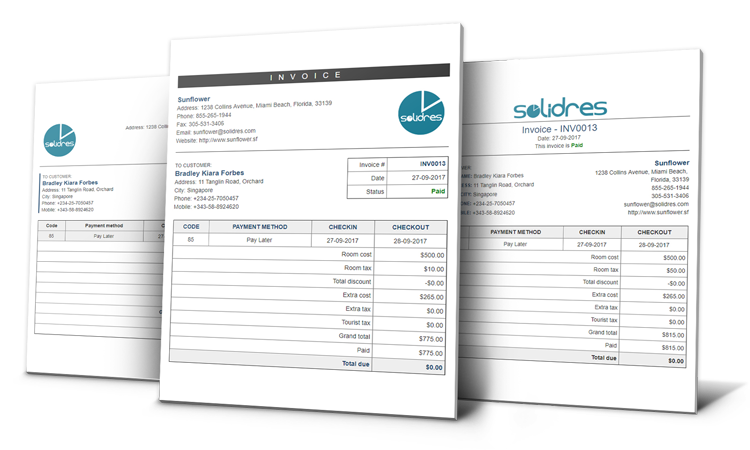 Solidres has been used only 01 default invoice layout since the beginning, it is becoming more and more boring for all of us. 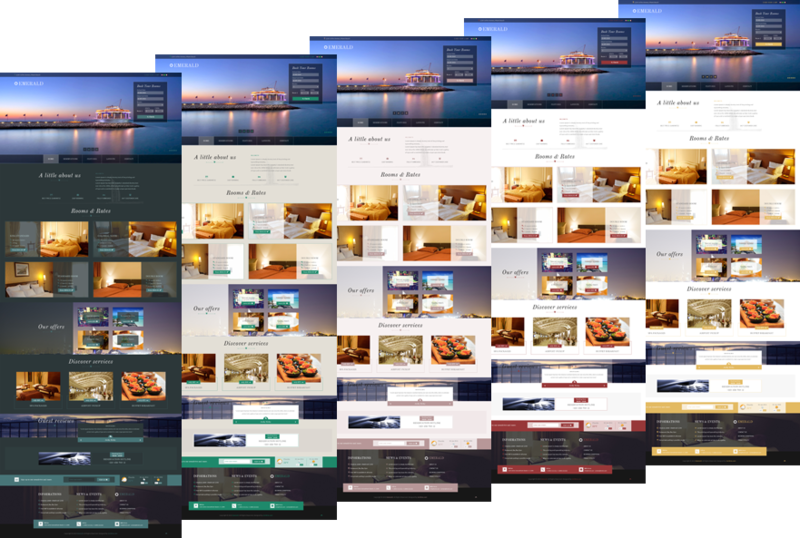 Now it is time to change, we’d like to introduce 03 brand new invoice layouts, the new invoice layouts are applied for both accommodation booking (Joomla & WordPress) as well as experience (tour & activity) booking (Joomla only). WordPress users can try it right now by upgrading to Solidres for WP v0.9.1 and Invoice for WP plugin v0.5.0. Joomla users please wait for Solidres v2.5.0 release. Fix upload issue in front end media manager.